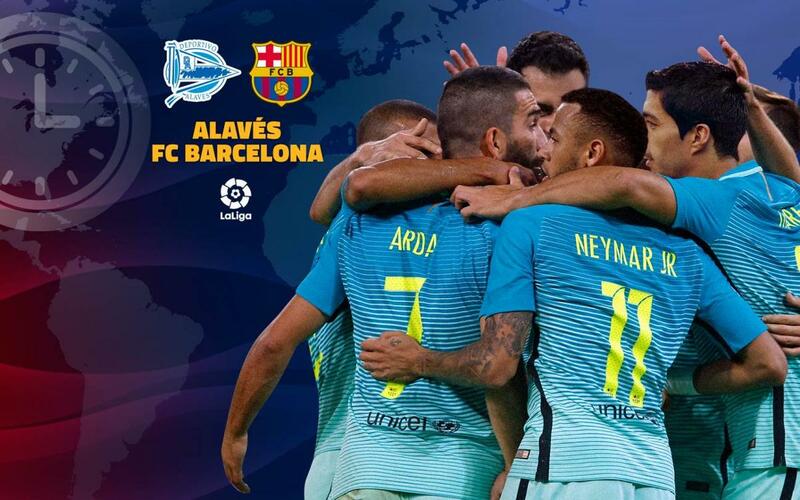 FC Barcelona travel to Vitoria to take on Alavés for Week 22 of La Liga, and so we have prepared a guide that will help you find out how you can catch the game around the world. The match now has an extra dimension after the two sides made it through to the Copa del Rey final in midweek and will square off for the trophy at the end of May. Below you will find a list of which locations will be broadcasting the game across the globe, at what time and on which channels.